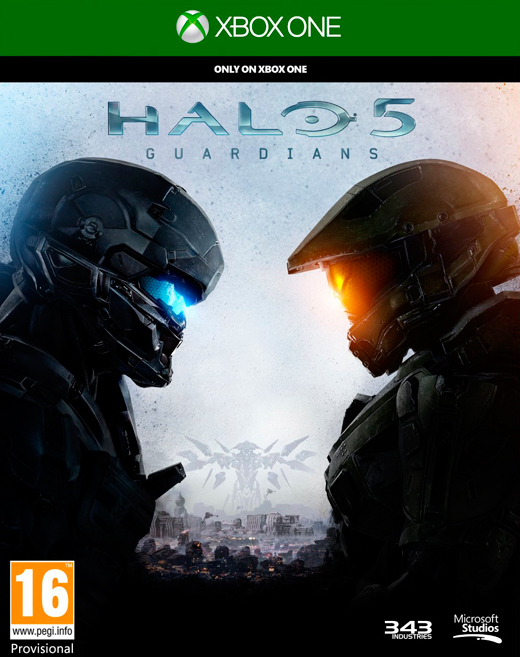 Built from the ground up to take advantage of the Xbox One and Xbox Live, Halo 5: Guardians is the next video game installment of the legendary sci-fi franchise, featuring the most ambitious campaign and multiplayer experience in franchise history, all running at 60 frames per second on dedicated servers. 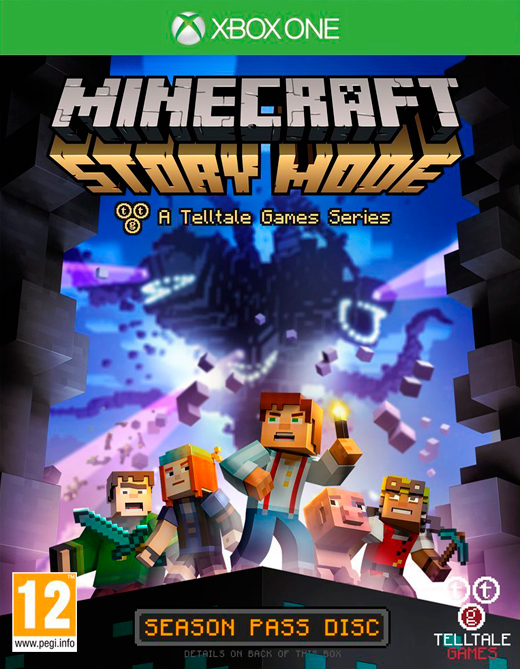 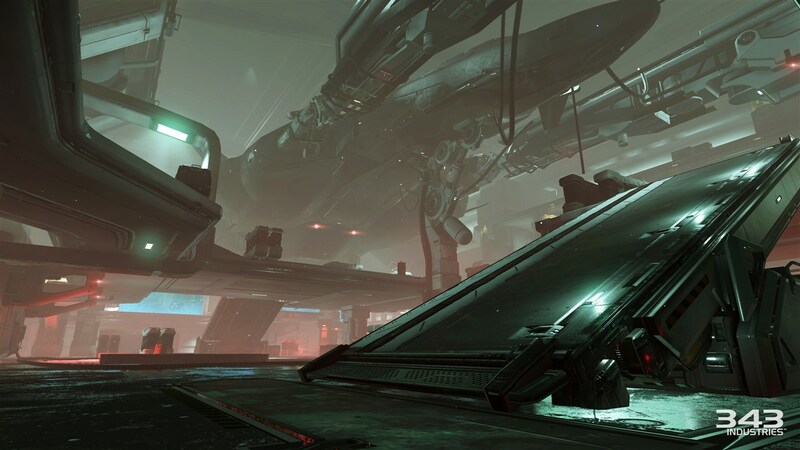 A mysterious and unstoppable force threatens the galaxy, the Master Chief is missing and his loyalty questioned. 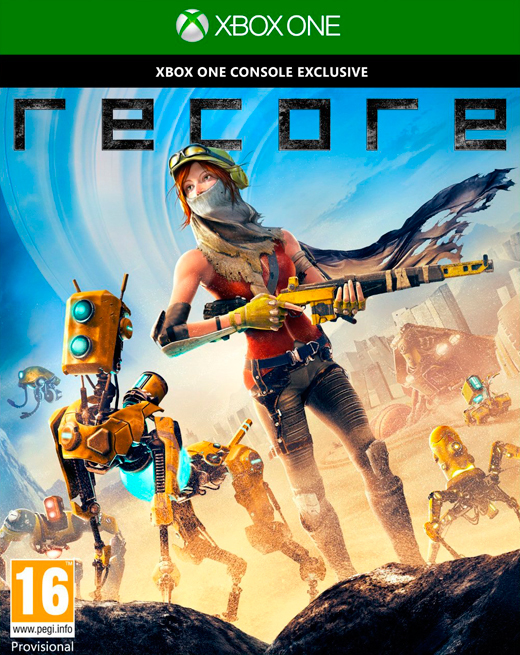 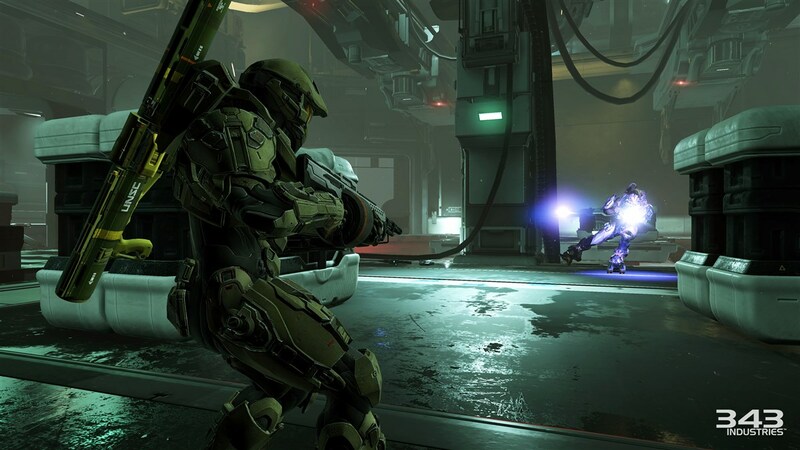 Experience the most dramatic Halo story to date through the eyes of the Master Chief and Blue Team, and Spartan Locke and Fireteam Osiris - in a 4-player cooperative epic that spans three worlds. 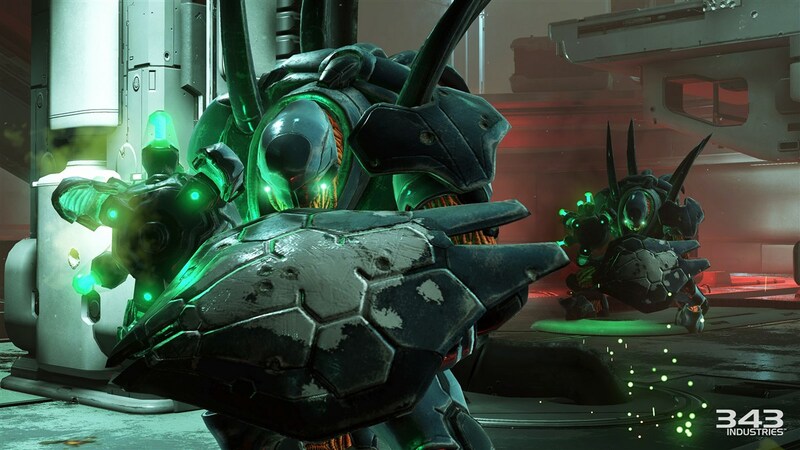 Challenge friends and rivals in new multiplayer modes: Warzone - massive 24-player battles featuring AI enemies and allies, and Arena - pure 4-vs-4 competitive combat. 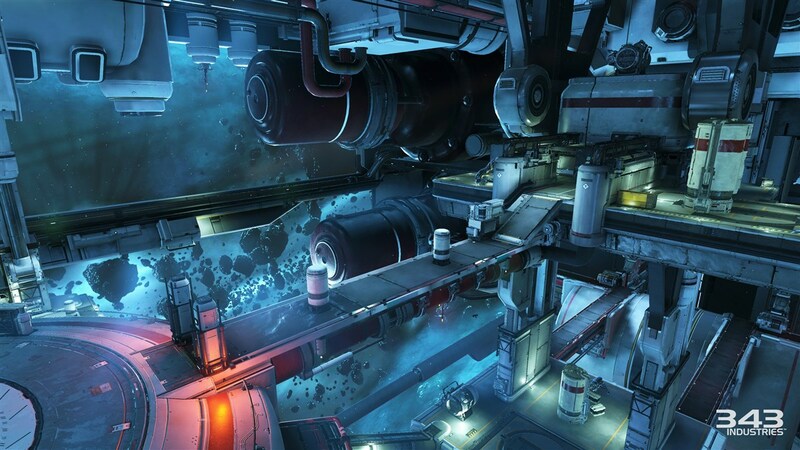 An Intense Story on a Galactic Scale: Hunt the truth. 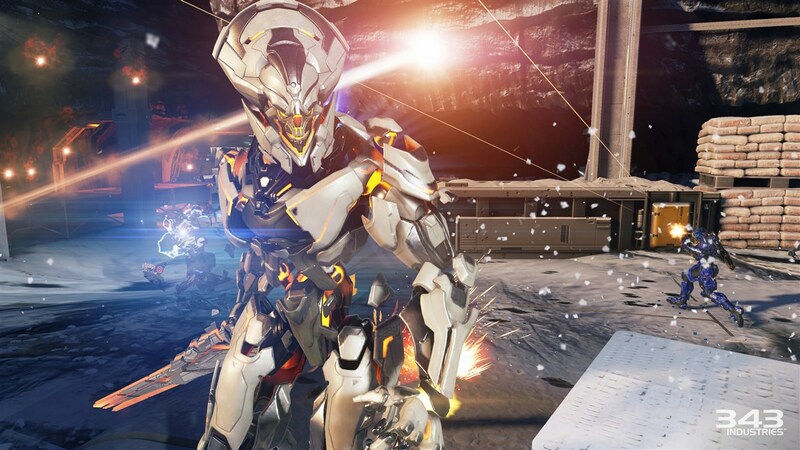 Featuring epic worlds, epic battles and epic scale, Halo 5: Guardians riveting campaign weaves a dramatic story full of new and fan-favorite characters and enemies that will forever change the Halo universe. 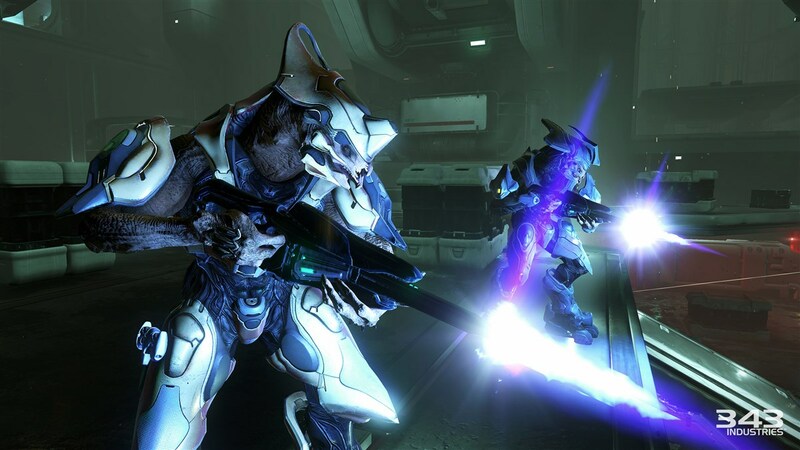 The Master Chief and Blue Team have gone missing, and tasked to hunt them down is the UNSC's elite man hunter, Spartan Locke, and Fireteam Osiris. 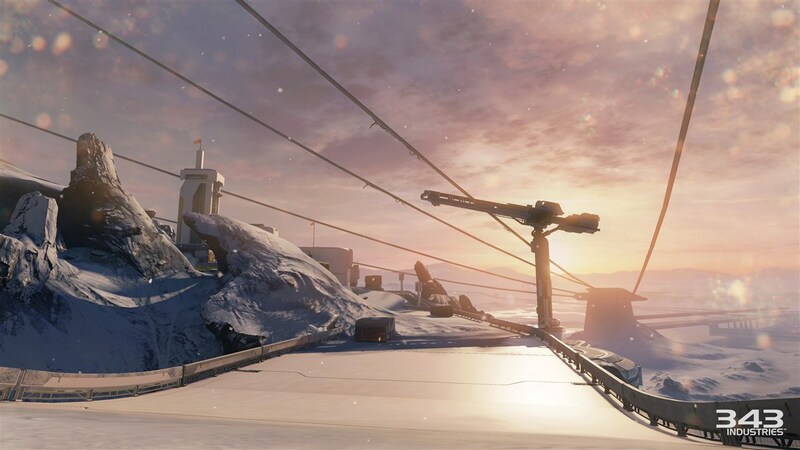 As the pursuit continues, they begin to unravel the mystery behind an unstoppable force that threatens the entire galaxy. 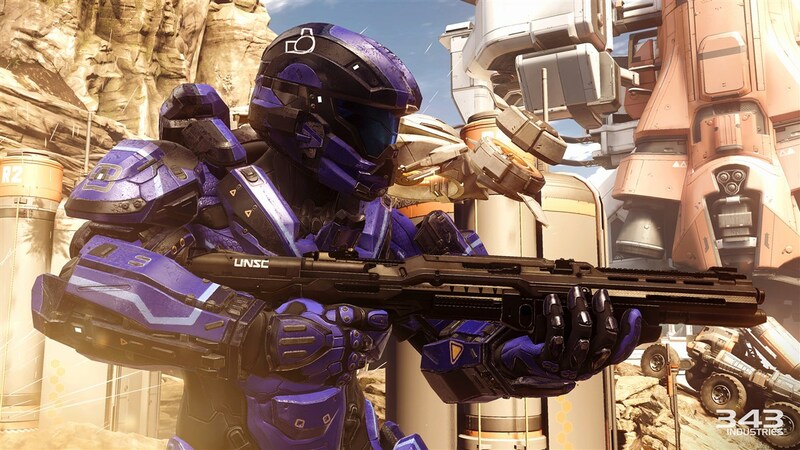 Your Team is Your Weapon: Play with up to three friends through seamless drop-in/out online cooperative play on dedicated servers and experience the story through the perspective of each Spartan Fireteam, or play solo and issue unique commands to your Spartan team letting the new Fireteam AI turn them into deadly weapons on the battlefield. 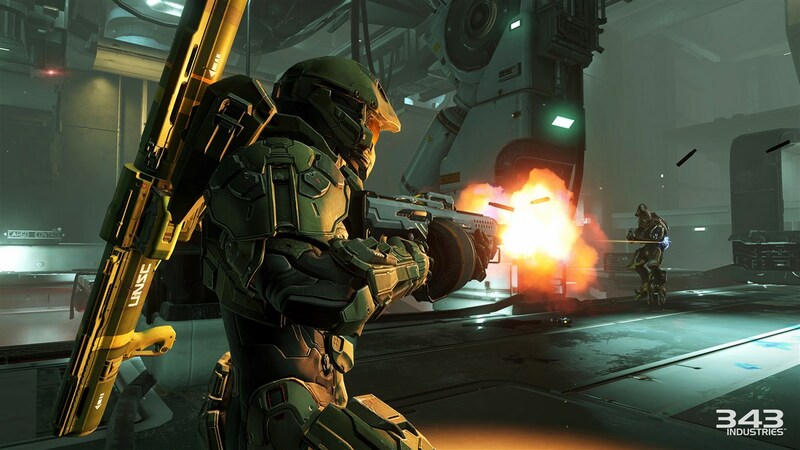 The Next Evolution of Halo Combat: Halo 5: Guardians evolves Halo's core gameplay with new and improved movement and gunplay, powerful Spartan Abilities that deepens the battlefield experience with a dynamic arsenal of new ways to engage enemies, all at a bristling fast 60 frames per second using an overhauled Halo engine. 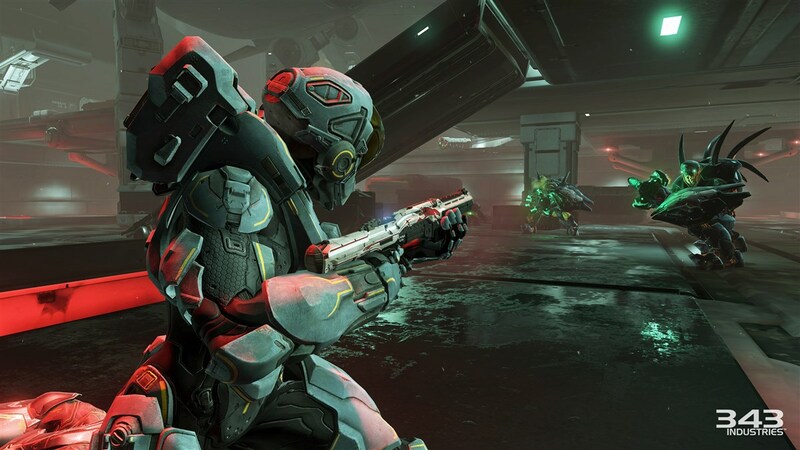 Iconic Score and Immersive Audio: With an engrossing score that embodies classic Halo themes, brand-new audio effects and dialogue that dynamically captures the changing action on the battlefield, Halo 5: Guardians makes every piece of music, gunfight and explosion come to life like never before. 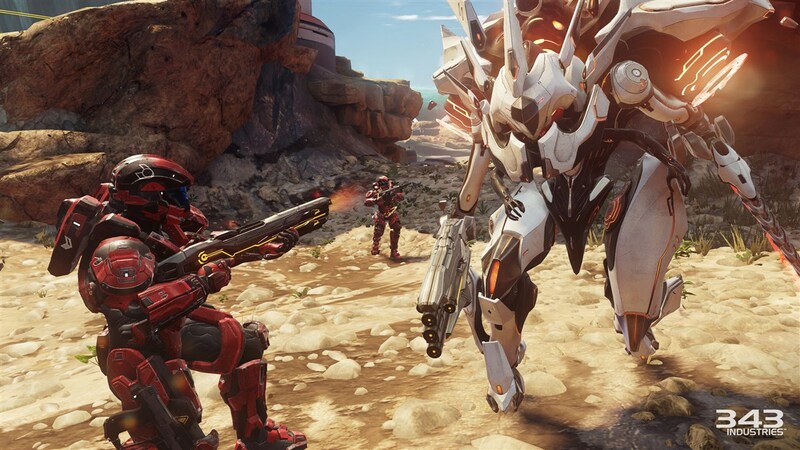 Warzone: An all-new massive multiplayer experience, Warzone is built from the ground up to take advantage of Xbox One and Xbox Live. 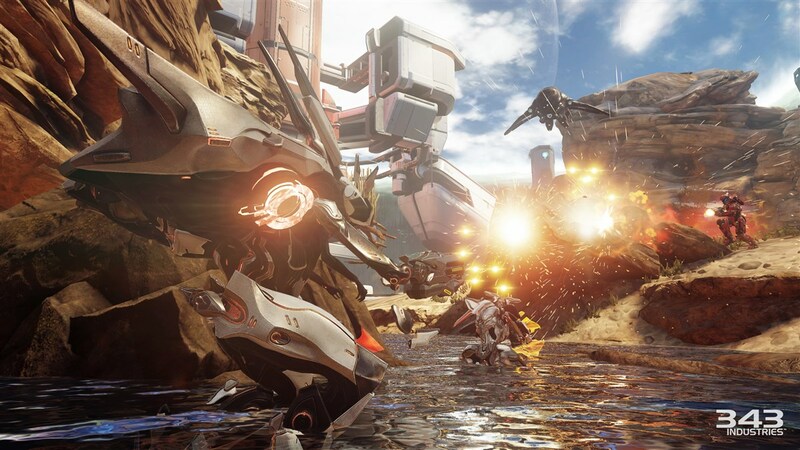 With up to 24 players, Warzone combines the best elements of Halo into one, gigantic multiplayer mode. 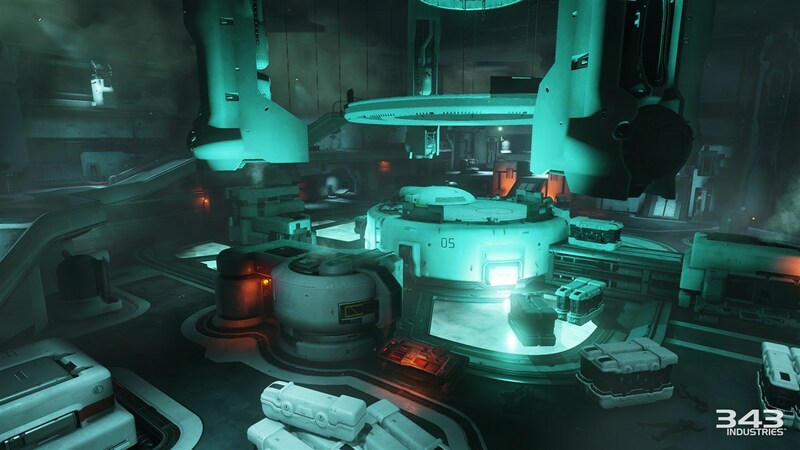 Featuring maps three to four times larger than any previous map in Halo, players will freely take on multiple objectives, battling against enemy players as well as AI opponents, all linked together through the Requisition System (REQ System). 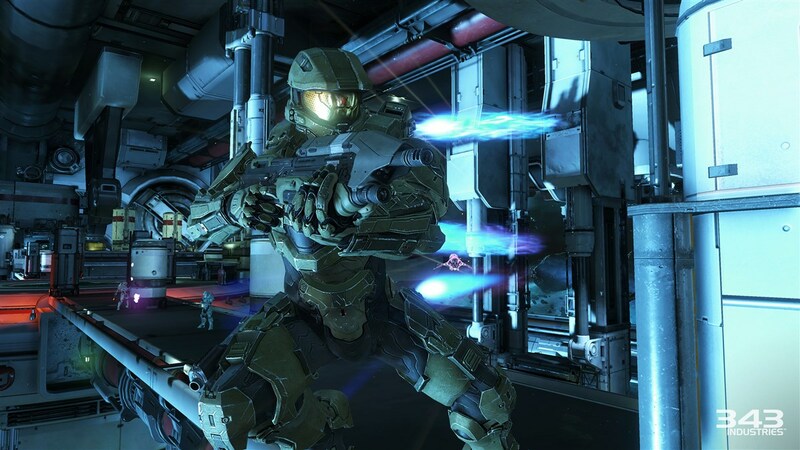 Arena: Halo's established legacy of pure, skill-based 4-vs-4 competitive combat, thrives in the Arena multiplayer mode. 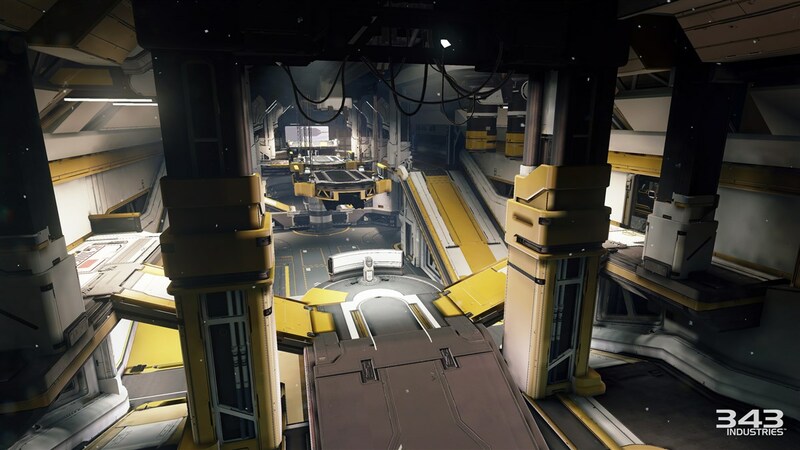 Featuring maps, modes, weapons, movement and combat abilities that have been fine-tuned to be perfectly balanced, Arena is designed for competitive gamers and eSports with new features, such as CSR (Competitive Skill Rating) system and spectator mode. 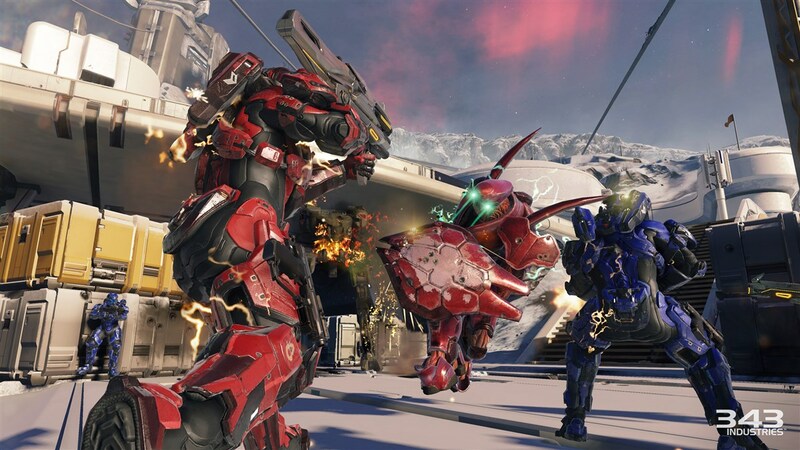 Requisition (REQ) System: The REQ System richly rewards players with REQ Points after each match in Arena or Warzone. 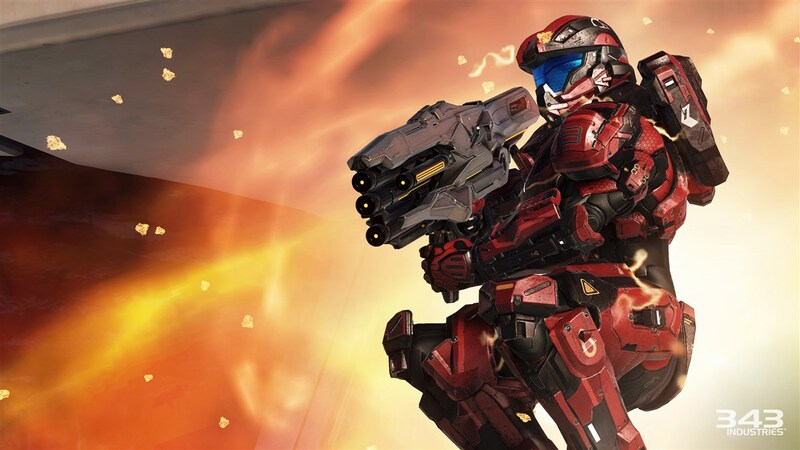 Redeem REQ Points to unlock weapons, armor, skins, assassination animations and more. 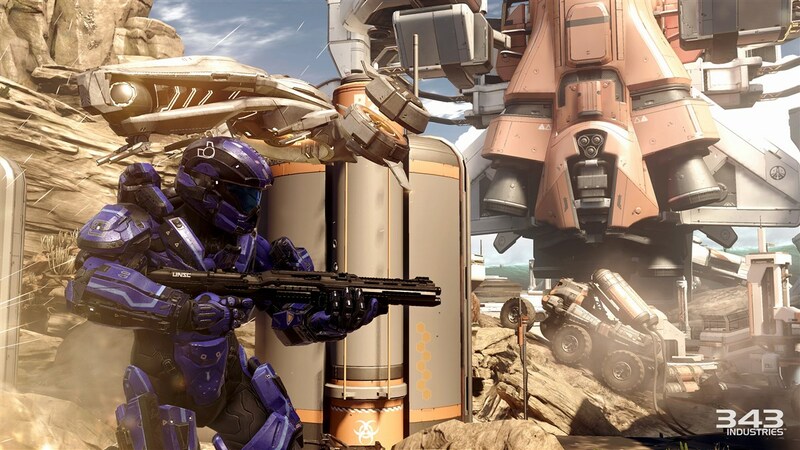 In Warzone, use the REQ System to call in weapons and vehicles to turn the tide of battle. 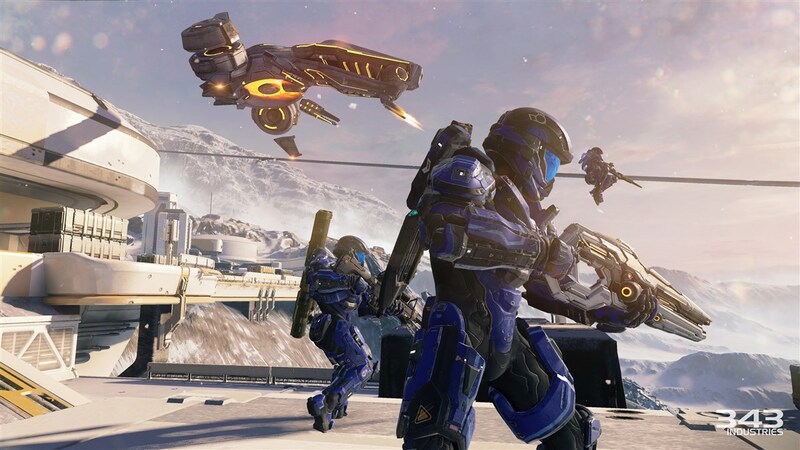 Extensive Multiplayer Content: Halo 5: Guardians features the most multiplayer content in any Halo game, with over 20 multiplayer maps available at launch and more than 15 additional multiplayer maps being added through June 2016 at no additional cost2. 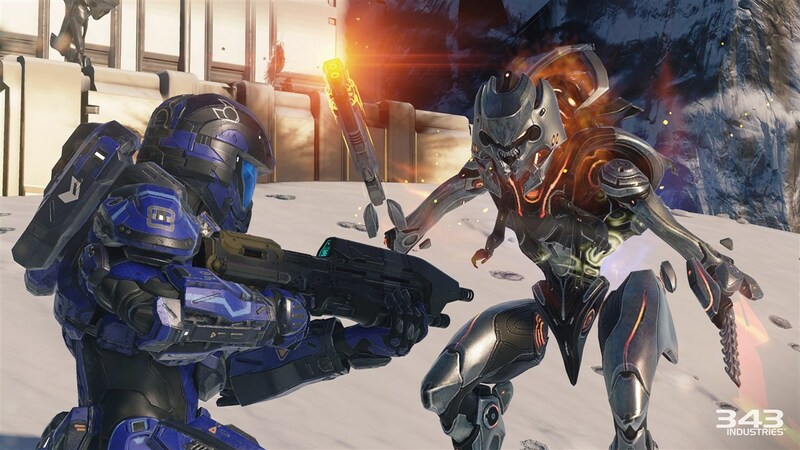 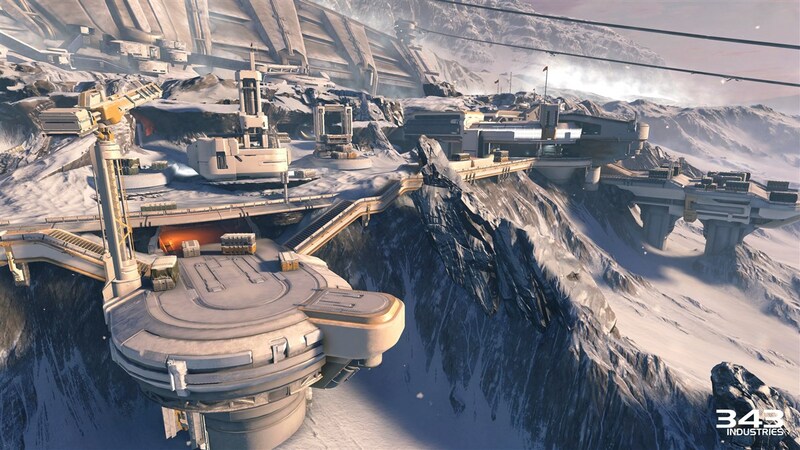 Post-launch, players can also expect new community created maps, a constant rotation of multiplayer game modes and a huge variety of unique armor sets, weapons, skins, visors, emblems and more through the REQ System.